explorers in the service of Prince Henry the Navigator of Portugal were likely the first on the scene around the year 1456 when they found the islands uninhabited. Some sources, however, put the date as late as 1460. Prince Henry subsequently sent Diego Afonso for further exploration in 1461. Afonso named the islands he found after the saint whose name day it was on the day of their discovery. São Nicolau on December 6, Santa Luzia on December 13, Santo António on January 17, and São Vicente on January 22. 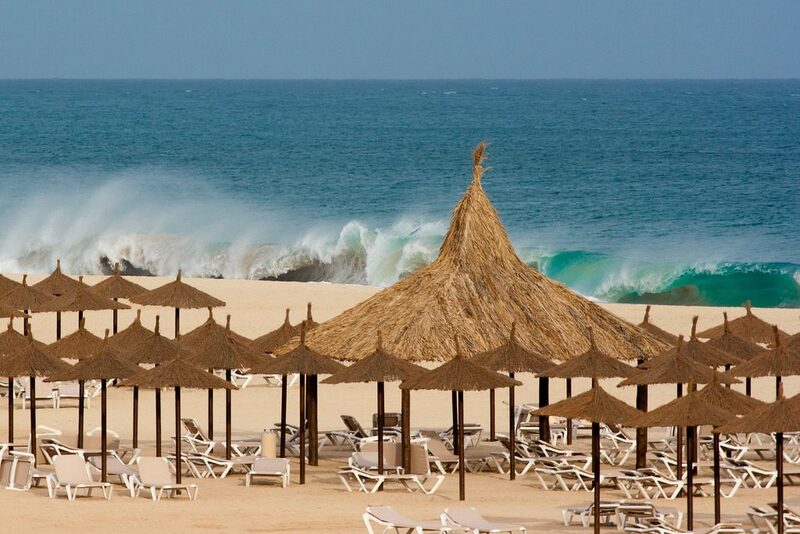 The names of the other islands, Sal, Boa Vista, Maio, Fogo and Brava translate to ‘Salt’, ‘Good View’, ‘May’ (the month), ‘Fire’ and ‘Wild’. 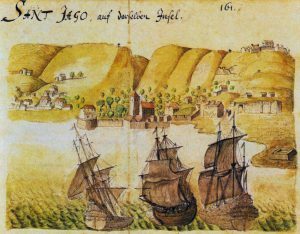 After numerous pirate attacks, including two by Francis Drake, the center of government was moved to Praia in 1615, although it did not become the official capital until 1770. Besides pirates and buccaneers, some more prominent visitors to the islands included Vasco da Gama, who visited Santiago in 1497 on his famous discovery voyage to India, Christopher Columbus, who visited Boa Vista in 1498, and more recently, Charles Darwin, who studied flora and fauna on Santiago in 1832, and Charles Lindburgh, who landed at Praia in 1933 while circumnavigating the Atlantic with his wife. It wasn’t long before the islands became a central location for the slave trade. 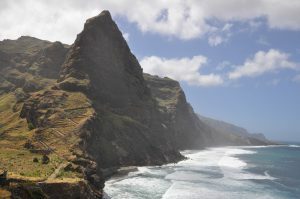 Attempts to plant sugar cane, as had been done successfully in Madeira, did not go so well, although rum was produced and traded along with cattle and cloth. The islands were so dependent on the slave trade that when it began to decline in the 19th century, the blow to the economy, coupled with recurring droughts, caused many to leave the islands and emigrate to the US and other countries. In particular, whaling ships from New England recruited Cape Verdeans from the islands of Brava and Fogo. Of those who stayed, 250,000 died of famine between 1747 and 1960. Although the islands are a convenient stop on the trade routes between Europe, Africa and South America, prosperity did not return until after World War 2. 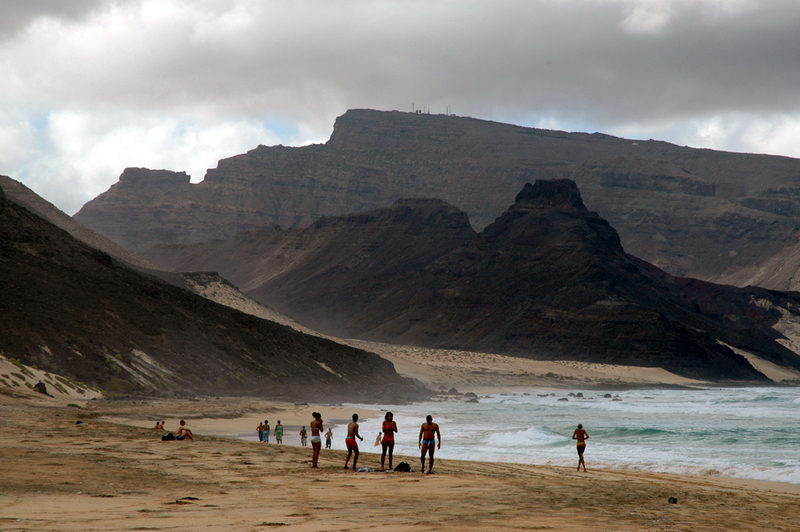 In 1951, Cabo Verde officially became a province of Portugal. Cabo Verde joined with another Portuguese possession, the West African country of Guinea-Bissau in an 11 year struggle for independence which ended in 1975. For 5 years Cabo Verde was a joint country with Guinea-Bissau until a coup in that country caused Cabo Verde to cut ties in 1980. 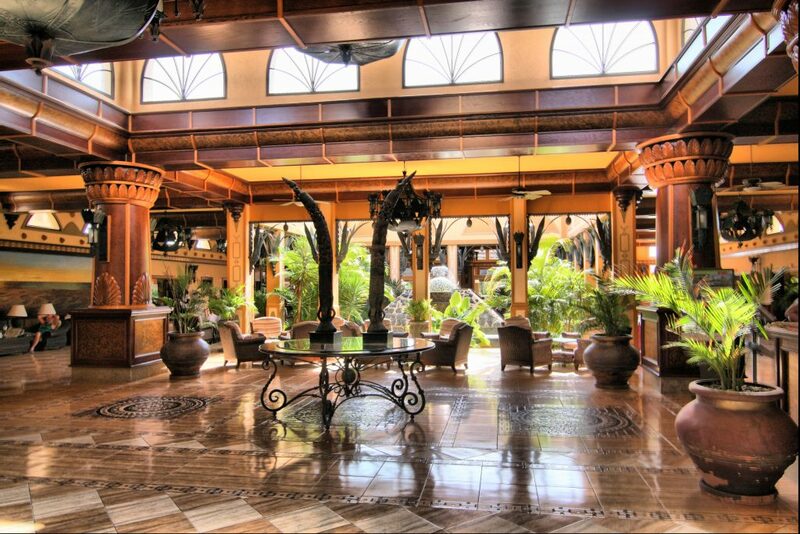 Today, although still unknown to many, Cabo Verde is becoming a center for a different kind of trade – the tourist trade, with many beautiful luxury resorts, large and small, beginning to dot some of the larger islands, especially Sal and Boa Vista, where endless white sand beaches and water sports beckon to many. 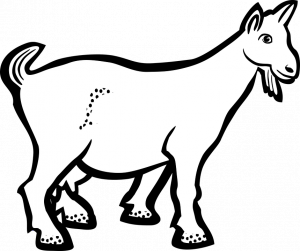 And now there is one goat for every two people on the island, another good sign that things are improving!